When in Galway, do as Galwegians do. 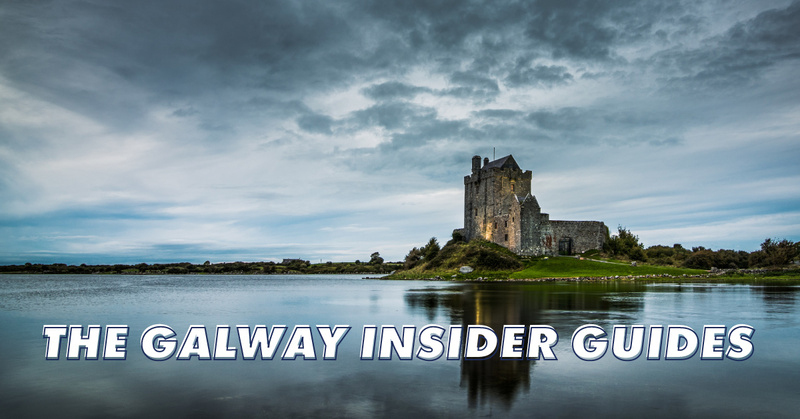 Every week, we here at This Is Galway go to the ends of the earth to bring you some savage ways to spend a day in Gaillimh. These insider tips will provide you with all the craic, ceol and convenience that will transform your trip from dreary to dreamy. Here’s where to hit if you’re heading for Kinvara. Combining the Hindi work for “love” with the Gaelic word for “water”, Ishka is a very fitting name for this waterside eatery. The team at the restaurant have a passion for food, with a unique flair for combining international flavours with high-quality, local produce. 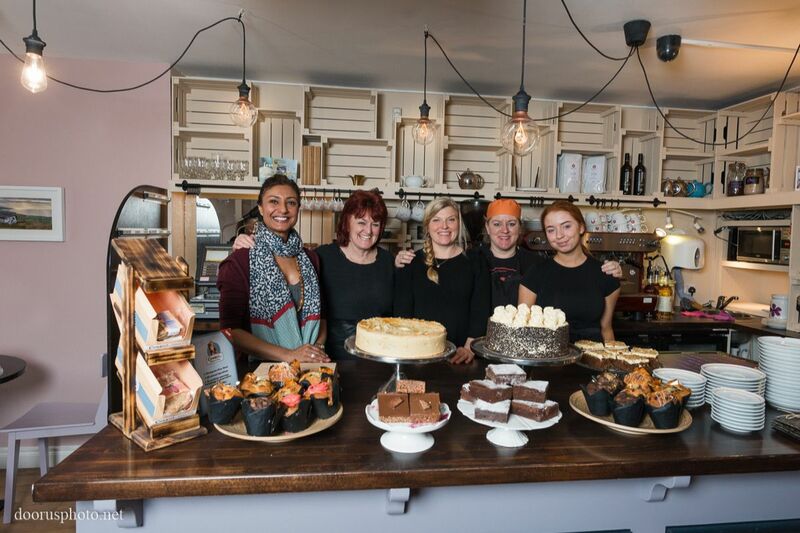 They are eager to share their passion with you in the form of good food, great coffee and a cosy and inviting atmosphere. Throw in the spectacular views of the harbour and Dunguaire castle and you’ve got a pretty good spot for some lunch! Founded in 1865, Green’s Bar is a truly authentic and traditional Irish pub. Prospering for the past 150 years and attracting visitors from far and wide, the pub has developed quite the reputation for its many impromptu music sessions. Talented musicians, both well-known and local, have been known to join in. 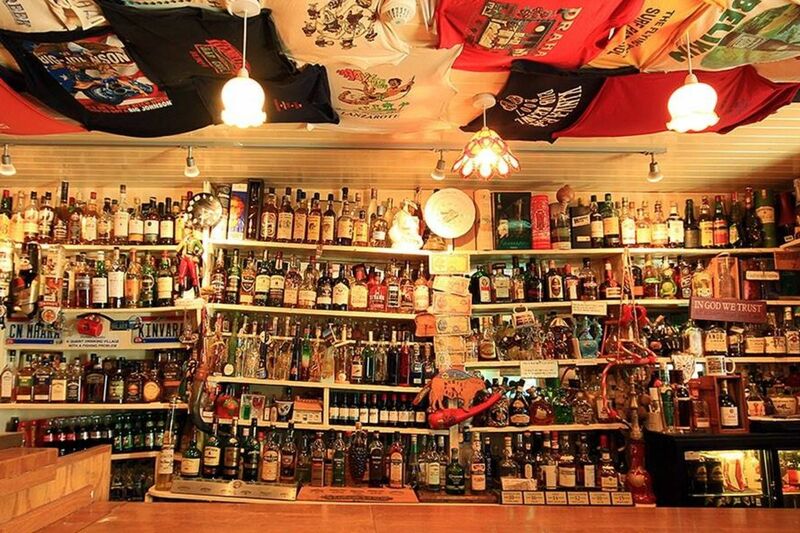 They’ve also got one of Ireland’s largest whiskey selections, so come in, take a pew and get ready to be toe-tapping the evening away. This craft shop is a treasure trove, jammed full of candles, fairies, jewellery, original artwork, fair trade pieces and everything in between. It is impossible to stop by this store without picking up a one-of-a-kind ornament, memento or a souvenir to bring back home to a loved one. The store is a support system for local artists, giving them the platform to showcase their work in the upstairs gallery. 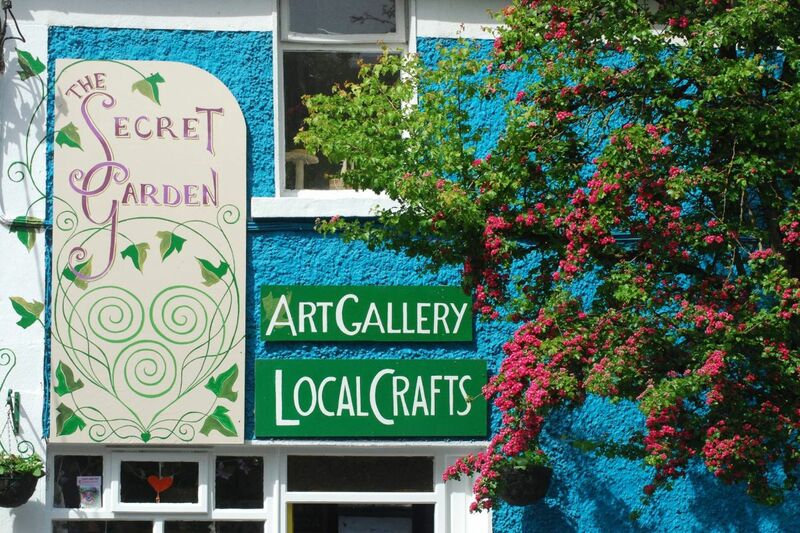 A visit to the Secret Garden is an entirely fulfilling experience, with warm and friendly staff and an incredibly unique interior. 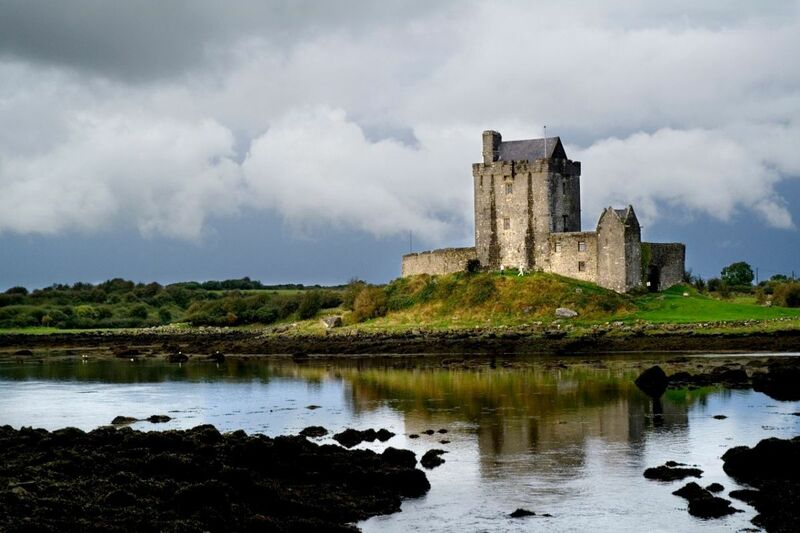 One of the most photographed castles in the West of Ireland, Dunguaire Castle is a 16th century tower house that has stood proudly on the site of the 7th-century stronghold of Guaire, the King of Connaught, for centuries. Bridging centuries of Irish history, this castle provides an in-depth insight into the lives of its inhabitants throughout the generations. Dunguaire also hosts medieval banquets and entertainment evenings, featuring extracts from literary greats such as Synge, Yeats, Shaw and O’Casey. 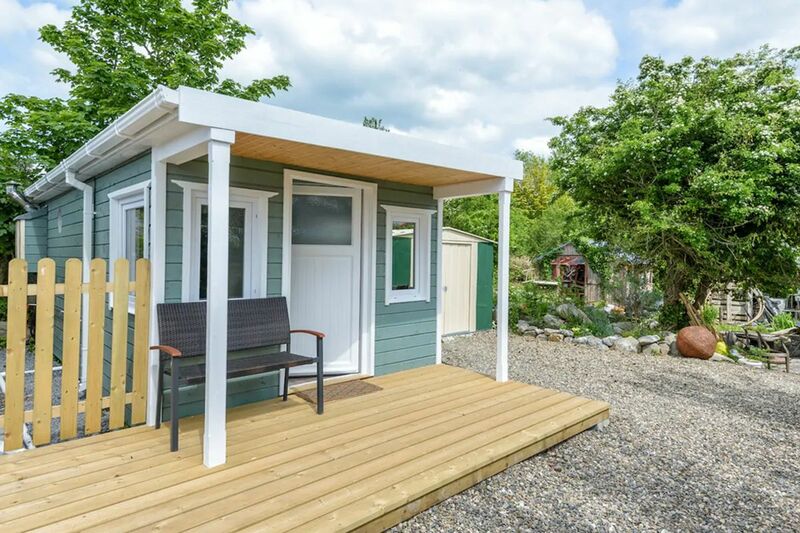 Make use of some of the great Air bnb facilities in the area with his cosy cabin. With wood-burning stoves, solar powered lights and composting toilet, a stay in this cabin is as good for the planet as it is for you. It’s super bright, with many sky lights and windows. The quirky blue exterior is enough to lift your spirits on arrival! In the mornings you can drink in the sunshine with a cup of coffee on their outdoor deck and in the evenings you can whip up a meal on their patio barbecue. You’ll be surrounded by the beauty of nature, with flowers, shrubs and herbs to pick from if you’re cooking.